Two Years Old Funny Positive Toddler Child Playing Piano. Early Music Education For Little Kids. Child At School, Learning Music Instrument. Royalty Free Fotografie A Reklamní Fotografie. Image 35233007. Reklamní fotografie - Two years old funny positive toddler child playing piano. Early music education for little kids. child at school, learning music instrument. 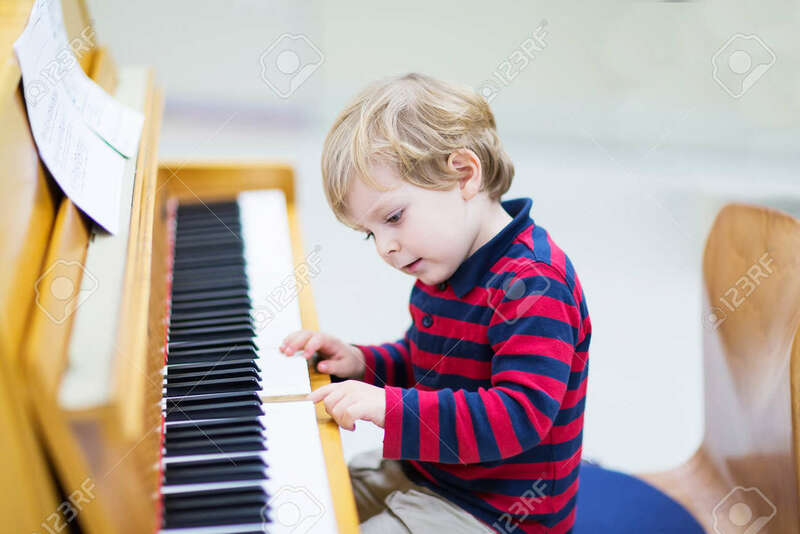 Two years old funny positive toddler child playing piano. Early music education for little kids. child at school, learning music instrument.